Lake Murray Estates is a waterfront community on Lake Murray, SC. Homes here have prices from $199,000 to $600,000. These homes can have either three, four or five bedrooms and square footage ranging between 1805 feet and 4200 feet. Lots are available in case you want to build your home. Prices for the lots are between $24,500 and $375,000. Acreage for the lots start at 1.2 acres and goes up to 2.75 acres. Saluda County is the school district for Lake Murray Estates and common area maintenance is included in the association fees. 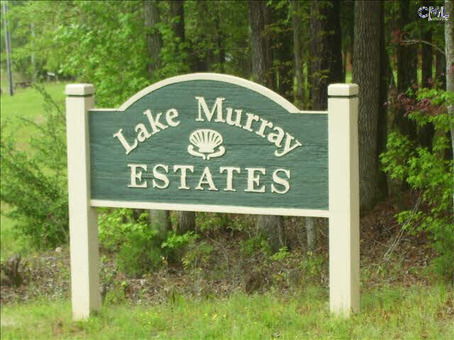 Lake Murray Estates is all about country living but it is still convenient to neighboring cities. Saluda is about thirteen miles away from the community when taking US-378 East. The shops, restaurants and recreational venues of Lexington is about twenty-five miles away.